For you folks stuck at home or at the office, we’re on Deliveroo! 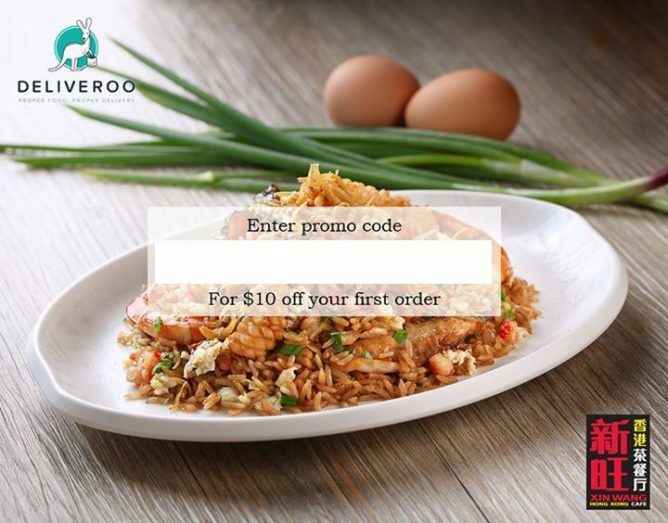 Enter code for first-time Deliveroo users and get $10 off! *Offer valid until 10 Aug 2016 only. 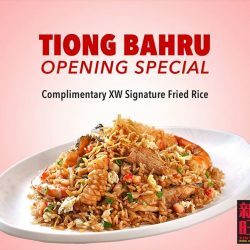 We are proud to share with you that our Tiong Bahru Plaza outlet (#02-109) is opened for operations for all our friends. It's a new milestone for us and we would like to thank all of you for your continuous support. Xin Wang Hong Kong Café gives a complimentary Fruit Jelly Pudding with a min. spending of S$50 in a single receipt. Dine-in only. Valid at all outlets.